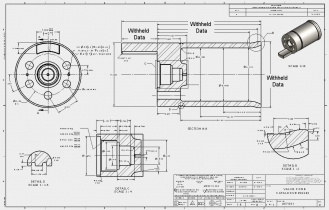 Using the drawings, planning and design services we offer will allow you the "OPTION" of obtaining your spare parts and service needs without using the Original Equipment Manufacturer (OEM). Power utilities have historically turned to non-OEM sources for their spare part and repair service needs. The success of each company centers on obtaining "competent" OEM equivalent third party sources. The utility sourcing professionals that have outsourced these common needs have seen savings of over 50% from the prices provided by the OEMs. 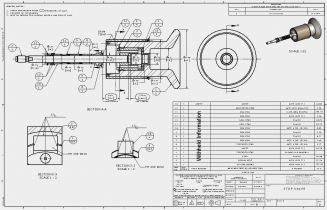 The quality of the services and spare parts the end user receives from these non-OEM sources has varied, depending on the "information" and pre-planning they are able to provide to the supplier. Many customer's have relied on the third party manufactures and service providers to have the skills and technical information needed to properly perform their tasks. This greatly limits the number of companies that can compete for your needs. The companies that have been proactive in generating drawings of common spare parts, defining specific repairs and inspection plan requirements have been able to control the risks, costs and schedules of their outages. Our services are individually customized to your specific needs. Do you have a component that is "obsolete" or in which the OEM is no longer in business or providing the service and spare parts you need? Our service plans are designed to allow the asset to remain in service as long as you need them, not as long as the OEM will support.